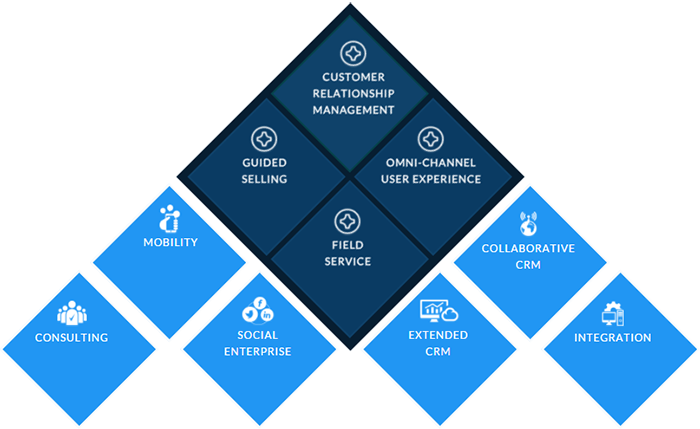 Complete range of CRM consulting services for Microsoft Dynamics CRM and Zoho CRM for small to medium business in a variety of industries. Get your CRM data migration right the first time — no system downtime, and no data fixes. Our support offerings range anywhere from basic to premium tiers depending on your needs. CRM upgrade services using proven set of tools and techniques with as little risk, as little downtime. Looking for a CRM Consultant?